Almost 70 years after the partition plan adopted by the United Nations and almost a quarter of century after the Oslo Accords, the Israeli-Palestinian conflict was subject to numerous attempts to relaunch the peace process. 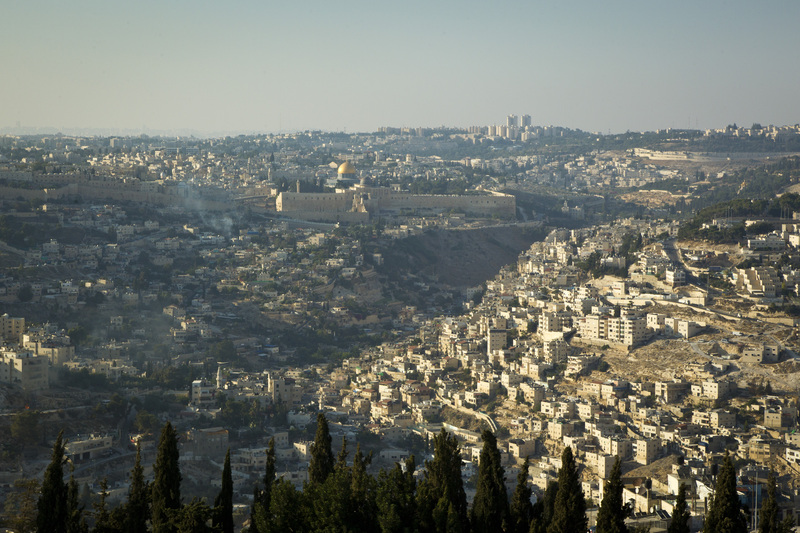 The viability of the two-state solution is more than ever threatened by the continued settlements, due to the lack of progress in resolving the conflict. Situation on the ground keeps worsening, episodes of violence follow one another, and the humanitarian situation, especially in Gaza, is worrying. The crisis is all the more alarming that it constitutes a major regional destabilization risk in the Middle East. France is firmly committed to reach a solution to the Israeli-Palestinian conflict based on the international agreed parameters: two States living in peace and security along secure and recognized borders; based on the 1967 line, with mutually agreed-upon territorial exchanges; with Jerusalem as the capital of the two States; a concerted, realistic, sustainable and fair solution for Palestinian refugees. The United Nations plays a key role in the Quartet, which also includes the United States, Russia and the European Union. The Quarter presented its last report in July 2016 and reiterated the importance of dialogue between the parties for a two-State solution. The issue of the Middle East is regularly raised in the Security Council under agenda item “The situation in the Middle East, including the Palestinian question” during quarterly public debates or private consultations of the Security Council. The United Nations special Coordinator for the Peace Process in the Middle East, Mr. Nickolay Mladenov, is in charge of regularly presenting reports on the situation to all Council’s members. Several resolutions on the situation in the Middle East were adopted in the Security Council. Among the most important were resolution 242, adopted after the 1967’s Israeli-Arab conflict or the resolution 338, adopted after the 1973’s conflict. In December 2016, the Security Council adopted resolution 2334, calling for the end of the settlement policy of Palestinian territories, which however continued at a high rate in 2017. In addition to being illegal with respect to international law, it constitutes a major obstacle to the two-State solution. The United Nations also calls for an inter-Palestinian reconciliation, in accordance with the principles agreed upon by the international community (non-violence, recognition of Israel and of a signed agreement) aiming at a united Palestinian state and a viable two-state solution. France is committed to the Middle East Peace Process. France considers the two-State solution as the only solution able to meet the legitimate aspirations of both the Israelis and the Palestinians to security, independence, recognition and dignity. In the face of the deadlock in the peace process, France organized a ministerial conference for peace in the Middle East on 3 June 2016, with the participation of thirty states and international organizations to renew the mobilization of the international community and to restart a dynamic of peace. As a follow-up to this initiative, the International Conference for Peace in the Middle East was held on 15 January 2017, to which more than 70 States participated. To present a road map of actions to foster mobilization in the long-term. France will remain mobilized, especially in the Security Council, so that the Palestinians and the Israelis return to the negotiations table and reach an agreement on a final status.